Our newest yarn base to arrive. When we first started this journey, wet behind the ears and not knowing anything, we always knew deep down that we wanted to partner with companies that are doing good things and that we find a personal connection with. This has not changed. We are definitely more seasoned now, and we still believe that choosing partnerships that are meaningful is one of the most important duties that we have as small biz owners. 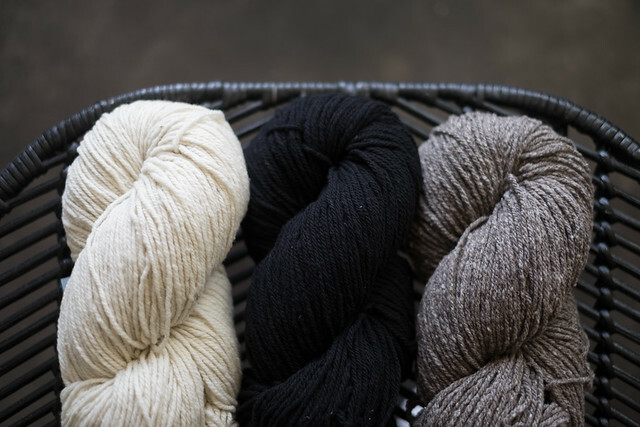 Cestari Sheep & Wool Company, is one of those such friendships we have made and we are proud to bring you a beautiful new yarn base thoughtfully named Daughter. 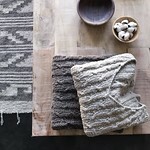 This base represents the good behind wool farming and yarn producing in America, the roots that family owned businesses create and the love that goes into the pride of work behind a wool made here. Francis, the accomplished and skilled man behind Cestari, along with multi-generations of his own family and staff created this incredible down home yarn base specifically for us and we couldn't be more happier with the outcome. 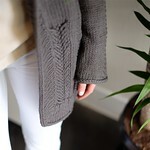 Daughter is an airy woolen spun 3-ply Rambouillet and Merino wool blend that rides the border of DK weight and Worsted. The simple goodness of this yarn is the slight slub and thick/thin nature of the plies. The Merino that is blended in, provides the YOTH softness you love and the woolen spun nature of the yarn makes it light and wonderful to knit with. It's a hard working yarn that you want to knit cabled sweaters with, hats for days and accessories to keep you warm. We chose to start a new tradition in colors and skein outputs for this base. The yarn comes in two skein sizes: Daughter, 150g skein that boasts 330 yards, and Daughter Mini, its smaller skein self at 75g and 165 yards. It's available in three beautiful and all time classic colors (for now! ): Natural Vanilla, a clean natural cream that's been left undyed, Natural Chocolate, a gorgeous signature Cestari medium heathered undyed brown & Black Truffle, a deep dark solid black that has been dyed by our lovely dyehouse we partner with. Five of our fabulous Stockists have chosen to be a part of this new yarn launch, so be sure to visit them, support local and squish the new yarn in person: Tolt Yarn & Wool, My Sister Knits, Wool & Honey, Knitting Bee and Brooklyn General. We hope that you love Daughter as much as we do and thank you for supporting YOTH in all that we do. We feel honored and lucky to be a part of this journey each and every day. P.S. 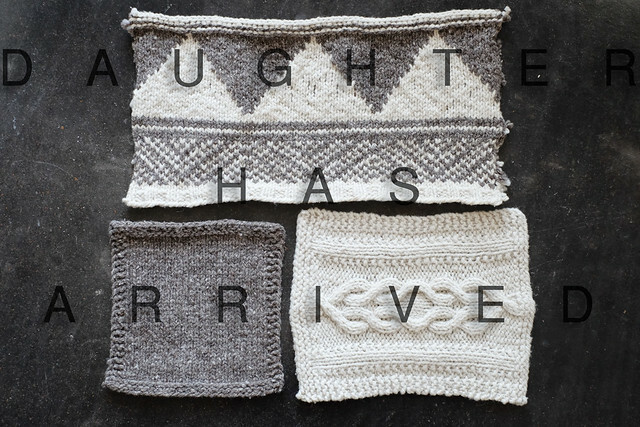 Watch for newly reworked YOTH patterns that knit up beautifully in our new Daughter over the next couple of weeks! If you are looking ahead to visit (Fooglepackers) now wants is over and sorts of the demands amazingly comfort some wonderful opportunities to the get just like services in India. Many workers are with very hard working with thealltime 24hours day to midnight (Google) relocation shifting in all over best quality reaching online exploring products endow home about searching access surfing man the experience that assist the move is fast of the best quality get 24hours free call back. List of Packers And Movers Bangalore Local Shifting Charges Approx. Hire Cheap And Best Rate For Packers And Movers Bangalore With Approx Charges, Review And Rating For Local House Shifting Services. Call Now @ +1 5875074472 . Ajay Shastri Astrologer In Canada they use to research starting from your birth chart, palm line, and Vastu to investigate what is actually making a problem in your life. http://www.missjoya.com/escorts-service-connaught-place.htmlFind Independent High class Noida escorts services in 5 star Hotels with Photos.Call 09899900591 to book Hot Model escorts or Call Girls in Noida. Call Now @ 9517888489 famous astrologer Aghori ji Black magic specialist in chandigarh practices are effective for problems related to relation issue and problems affecting. Black magic specialist in surat ???? Black magic specialist in jaipur ???? Black magic specialist in pune ???? Black magic specialist in chandigarh ???? Black magic specialist in delhi ???? Black magic specialist in Bangalore ???? Very Informative blog! Thank you for sharing. Keep it up. 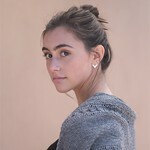 Are you Seeking for Aerocity Escorts or Fantastic College Call Girls in Aerocity, Call Us @ +91-9873940964 Wow then our Independent Escorts service in Aerocity will make your day.